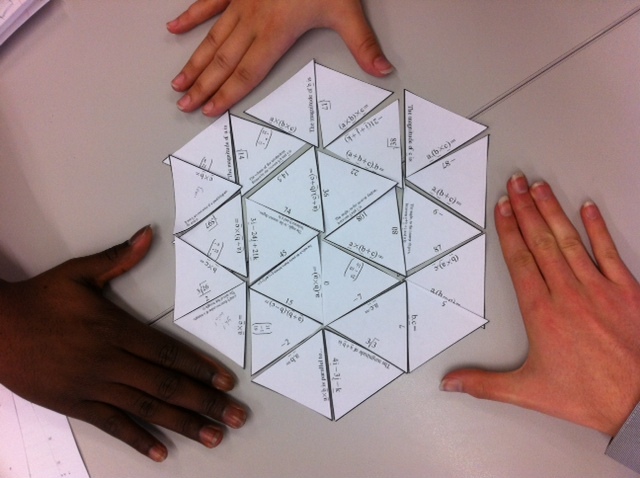 Peterborough Maths Dropbox - MathedUp! 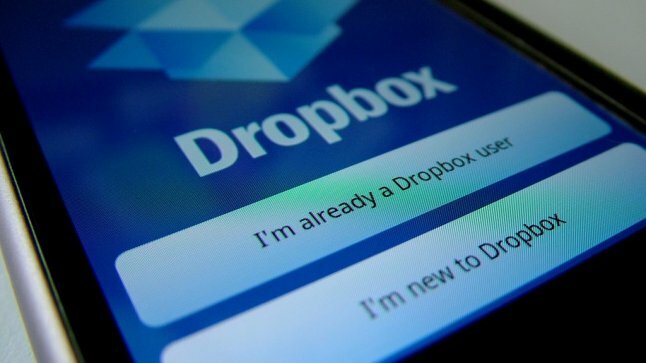 If you are new to Dropbox, it is a file sharing site that makes accessing and sharing all your documents and media files a breeze. One of my biggest fears in life used to be losing/forgetting my USB drive (the number of times I turned up to school without all the smartboard files I spent ages preparing the night before..! ), but I don’t even bother with those pesky little sticks now as everything I need is stored safely and reliably on Dropbox. Not only can I access my files anywhere, I can edit or send documents to colleagues on the fly using my iPhone/iPad. In fact, most of the files I share on MathedUp! link directly to my Dropbox. 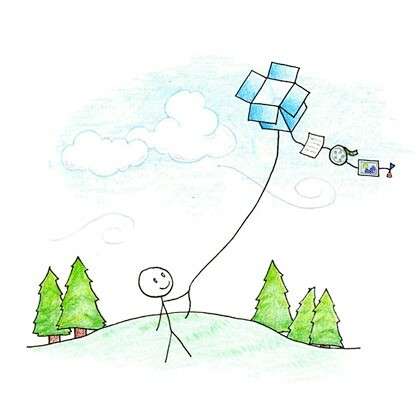 I really like Dropbox. Anyway, a few years ago after a really buzzing Peterborough New Maths Teachers (PNMT) network meeting run by Lynne Webb (this was like a TeachMeet, before TeachMeets were invented! ), we needed a way to share all the ideas generated in a convenient way. PNMT Dropbox was born! I set up a shared folder structure and over the next few weeks more and more Peterborough maths teachers got involved. We currently have over 70 contributors (teachers with write access) and countless people who access it via the web (read-only access). We have some rules for our Dropbox.. You won’t find any (or many) worksheets, click through powerpoints or ready to roll lessons. Instead, we have restricted it to resources that have that “X-factor”. 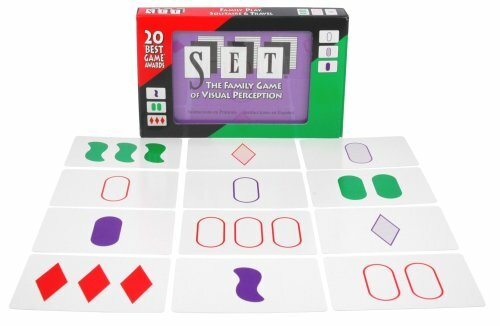 That is that they, for one reason or another, have worked well in the classroom and actively engage and challenge students in a way only quality resources do. Please feel free to browse through our huge collection but PLEASE DON’T DOWNLOAD THE WHOLE THING! This is because it gets me a sharing ban due to too much traffic – You can, of course, download whichever files you want. If you would like to join as a contributor, contact me for an invite request. Oh, and if you haven’t done so already, please subscribe below. Invite friends – You can earn up to 16GB by simply inviting your friends to use Dropbox. 500MB per invite. Estimated time: depends on how many friends you have who don’t use Dropbox already. I suspect not many. Edit: I have just come across this fantastic bank of resources by @owen134866. Owen has helpfully created an index with hyperlinks too all of his resources. You should definitely check it out! This entry was posted in GCSE, Key stage 3, Lesson planning. Bookmark the permalink. I love Dropbox. Thanks go to you Mo for sorting this out for us all! !